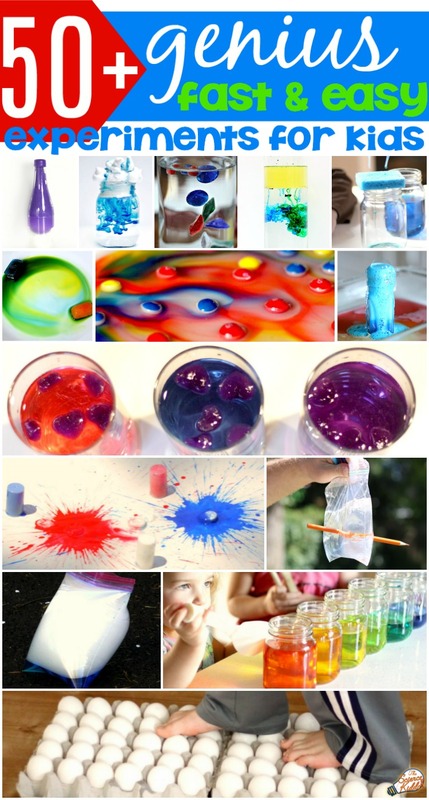 When kids have a fun and colorful theme, it’s easy to get them engaged in all kinds of educational activities! 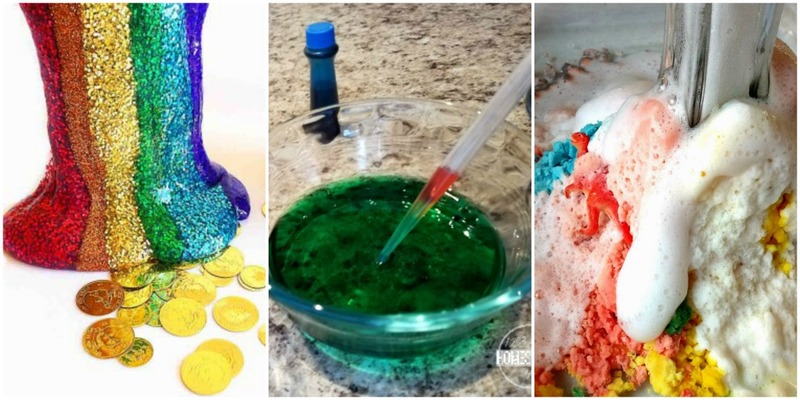 We have gathered 17 of the best and brightest St. Patrick’s Day science activities that will get kids excited to learn and create with rainbows, leprechauns, pots of gold, and more. 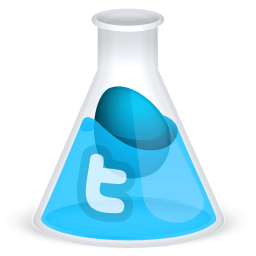 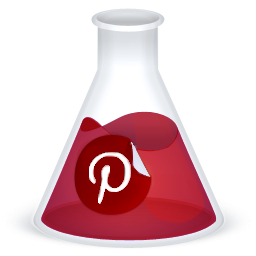 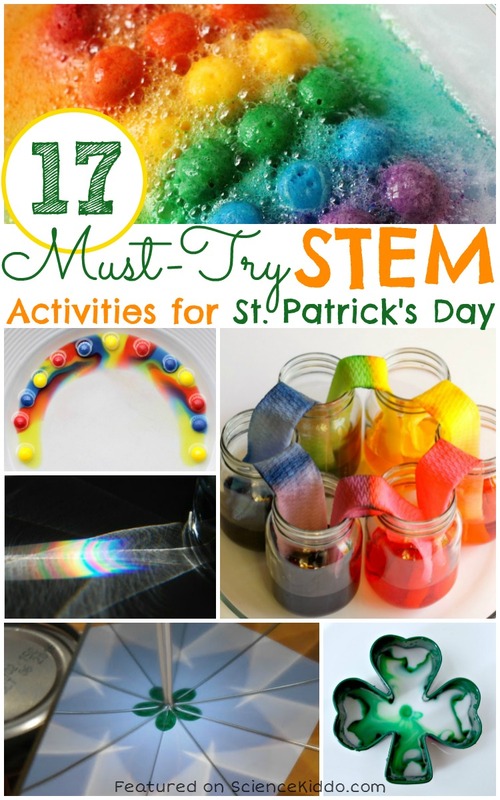 These are perfect for classroom science centers, St. Patrick’s Day parties, or just for fun and exploration! 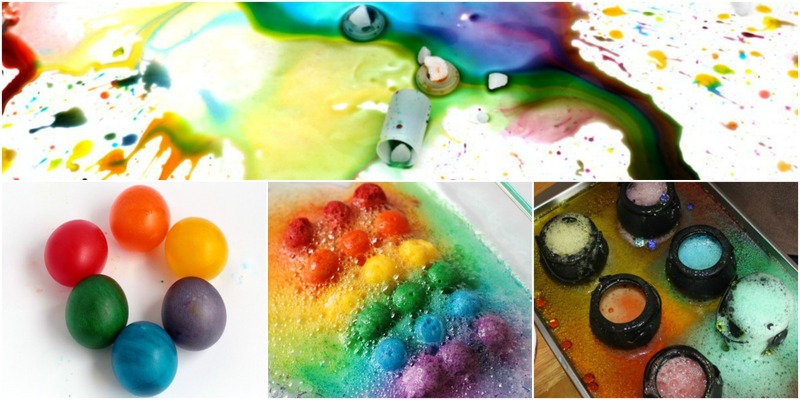 Create and experiment with all kinds of different rainbows! 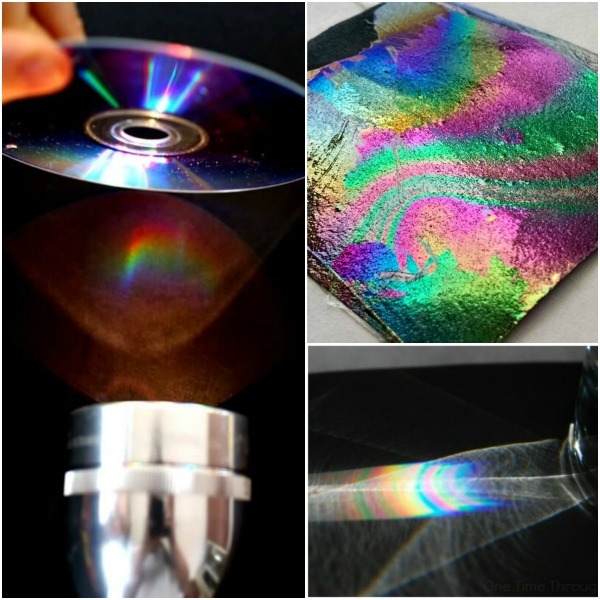 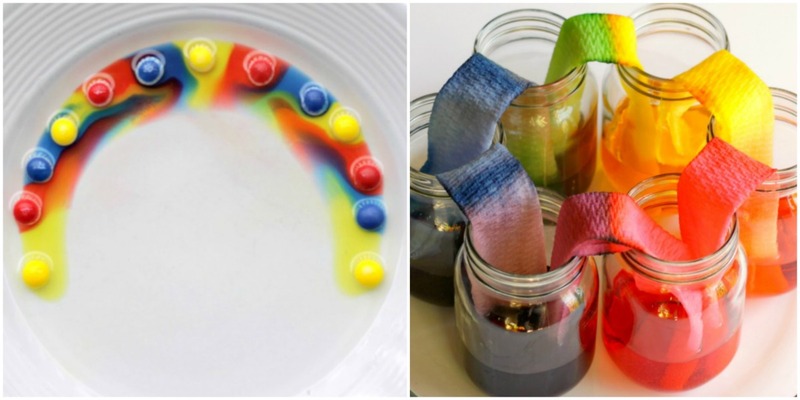 Make gorgeous rainbows on paper, paper towels, or old CD’s. 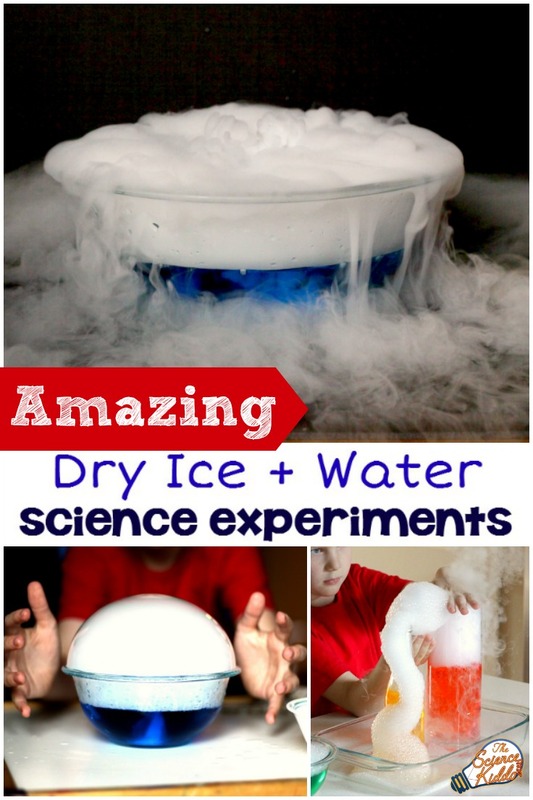 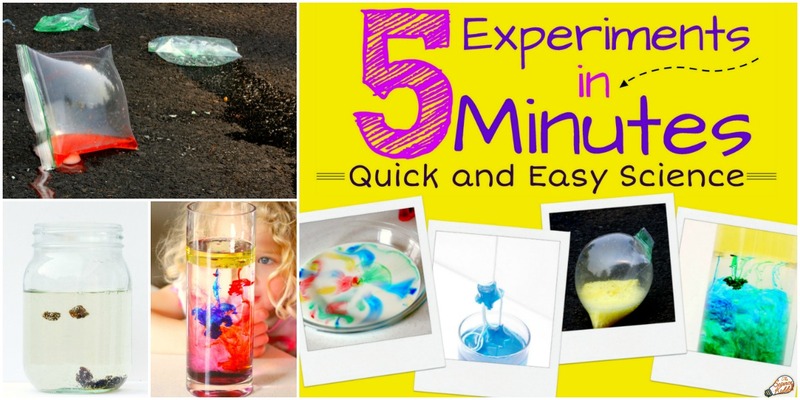 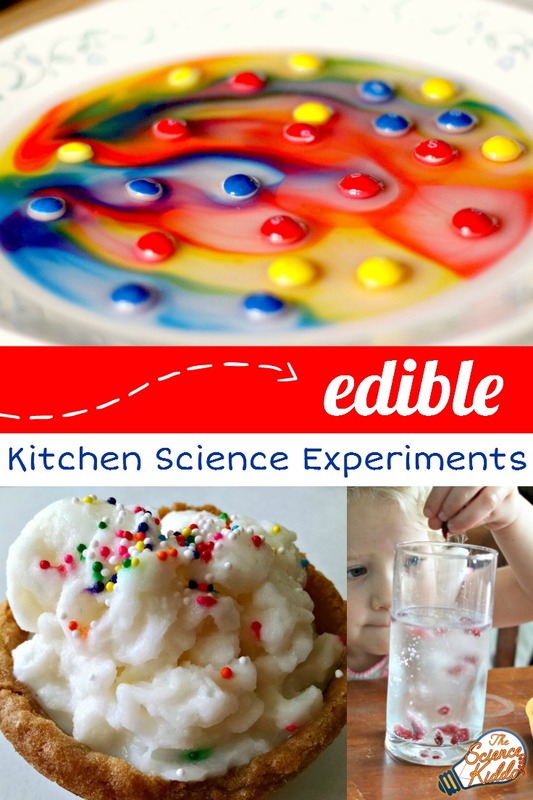 Use baking soda, water, eggs, candy, or slime to make even more rainbows that hands-on kids will love! 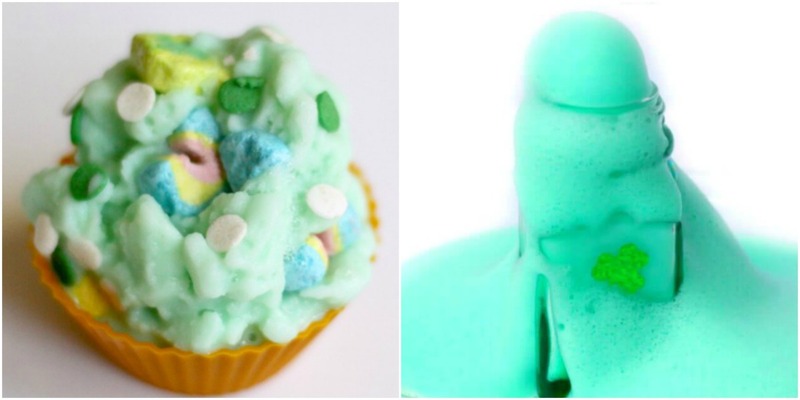 What do Leprechauns eat? 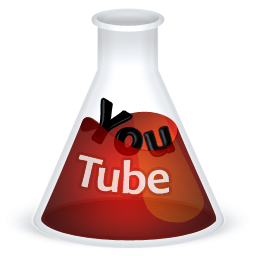 What kind of toothpaste do they use? 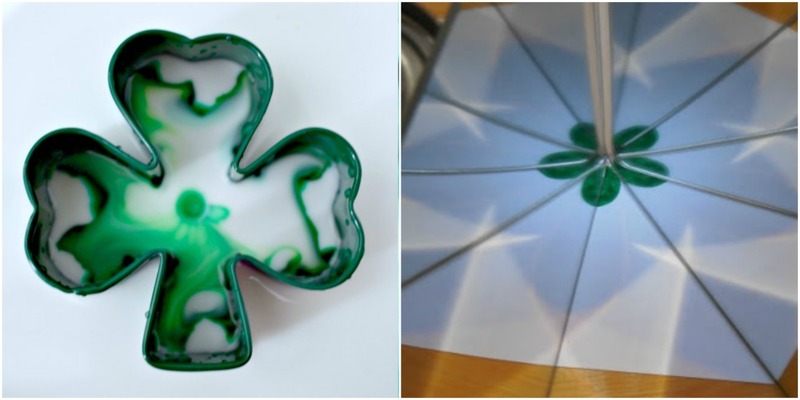 Discover the answers to these questions and more by doing these leprechaun and shamrock themed ST. Patrick’s Day science activities!